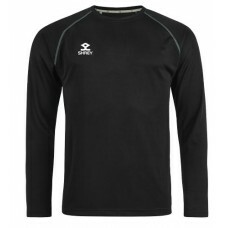 A selection of bespoke training wear for members of Spondon Cricket Club. 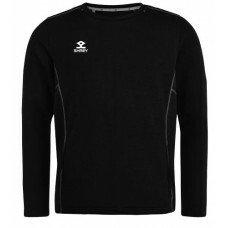 Shrey Black Performance Long Sleeve Training Tee Shirt, embroidered with the Spondon CC cl..
Shrey Black Performance Jumper, embroidered with the Spondon CC club badge and HSG logo pl..
Shrey Black Performance Training Tee, embroidered with the Spondon CC club badge and HSG l..
Shrey Performance black training shorts, embroidered with the Spondon CC club badge. 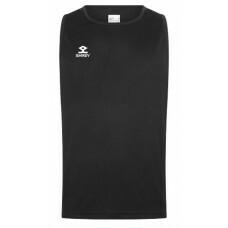 ..
Shrey Black Performance Training Vest, embroidered with the Spondon CC club badge and HSG ..